It is nearly time for the NBA Finals. Many things will be discussed by a slew of the most insightful experts. Between what is at stake for LeBron James’ legacy, all the way to Steph Curry needing to win it all to help justify Golden State’s 67 win season and his NBA MVP — columns will be there to help fill your actual games being played void. That’s all fine and dandy. 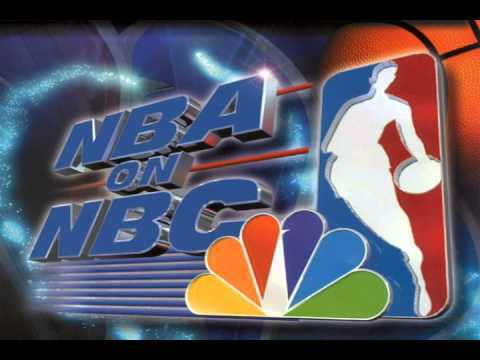 However, it doesn’t tackle one of the most important issues in the history of the NBA: What network’s NBA theme song was the best in the history of history? Crossover Chronicles colleague, Matthew Zemek, discussed the idea of CBS having all the proper bells and whistles which should help introduce an audience to the NBA game that was about to be played. Now listen, I don’t hate CBS’ version. It is fine. It also happens to be a ripped-off version of their own older theme song. Plus, hand to (your) god, it was certainly not as tremendous as John Tesh’s original Roundball Rock, which was used as a way to get me all jazzed on the insides — as a kid who was already doped up on chocolate milk — to watch me some NBA action. Did you feel that? My good gawd. 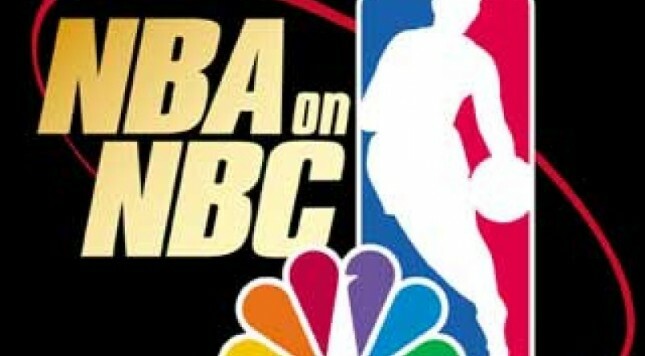 I probably should have taken you out for dinner before forcing your soul to be invaded by the sweet, sultry, and intoxicating sound that is NBC’s NBA theme song. It is a true shame that we no longer experience Roundball Rock as an introduction to NBA games anymore. That said, it isn’t only all of the feelings the song makes, which results in you feeling like you just cheated on your spouse afterwards, that puts Roundball Rock as the GOAT NBA theme song ever. No, sir. It is the fact that nearly every instrument used in that song, with every weird grunt and noise made within the crevices of upbeat techno-type ear-pleasuring pulses, still holds up today. Time, which has defeated every human to ever step foot on planet Earth, can kill all genres of music when it moves along — but not Roundball Rock, as it is the vampire of the NBA theme song world. Seriously, for every song that hits our radio, simply to fall out of our playlists after a new Beyonce song hits the market, Roundball Rock remains a fixture to those who love the NBA and quality noises hitting our eardrums. It is a timeless classic… which only the likes of Beethoven, Mozart, or WHAM! can match. It is, more or less, the world’s unofficial international anthem. None of this is technically a knock against the CBS theme. As mentioned earlier, it is fine… kind of. If anything, I suppose we should appreciate the “okayness” of it for knowing its proper slot in life — being a generic song which tried to rip-off their own older version because CBS was apparently the high-volume blogging of NBA theme songs, but failed because John Tesh is apparently the Jack Kerouac of theme music or something. Humans (aliens, too, if you’re a fan of my work and stumbled across this artice), it is time to put this debate to rest. Roundball Rock is not only the unofficial international anthem of planet Earth, a slew of noises coupled together which borders on adultery, and accompanying graphics that are better than even what ESPN uses today, but it is most certainly the best NBA theme song in the history of mankind. May you rest in peace, ESPN and CBS theme songs.